Join us in our journey to discover Italian cuisine and food. 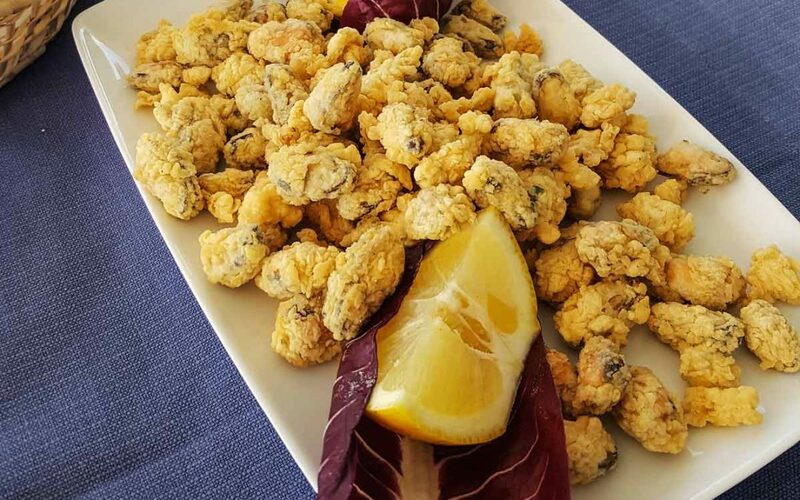 Today we talk about a regional dish: the delicious fried mussels. Find out the recipe e where to taste this specialty. 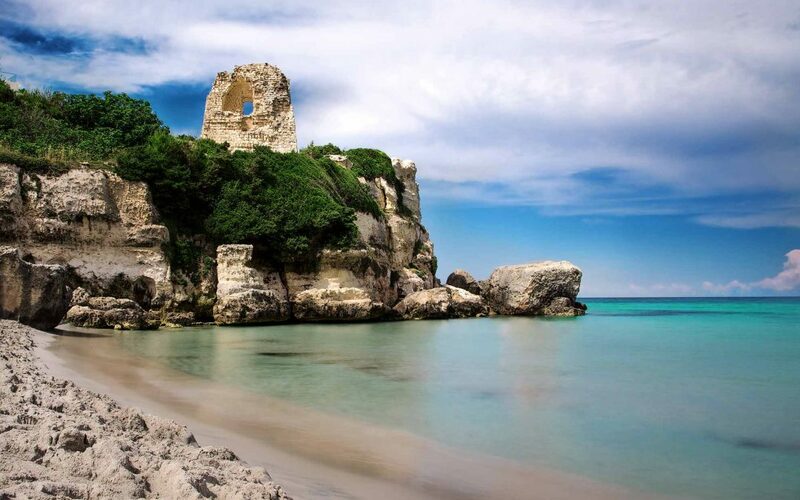 The first of a series of articles on Salento. Tips, photos, itineraries, events, food and wine.